Fill out the form below to take part. 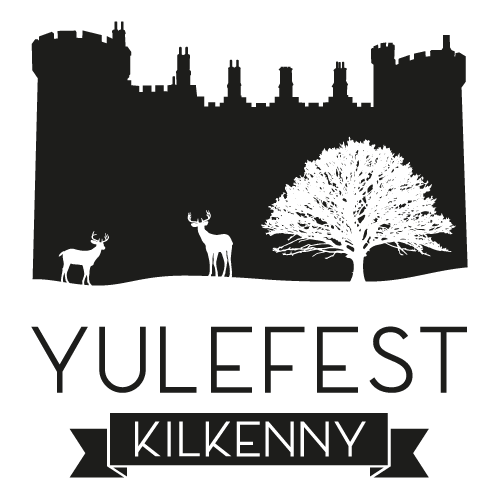 You’ll get a Yulefest Kilkenny Special poster for your window and your Special will be showcased on the site. This is a free initiative sponsored by the Chamber of Commerce and the Local Enterprise Office.